In the Canadian territory Quebec there is a town called Asbestos named after what was, up until 2012, one of its prime industries. With only two mines remaining and a worldwide campaign to outlaw the substance the industry struggled. The remaining mine in Asbestos had been promised a $58 million loan from the government to keep it running. This loan however was promptly cancelled by the newly elected Parti Québécois ending all hopes for a renewed interest in Canada’s asbestos. 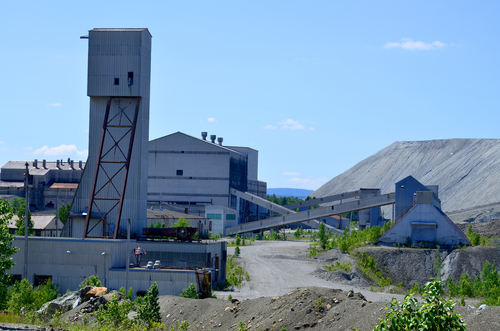 The entire town of Asbestos, the jobs and futures of thousands of residents were built on the economy of this mine. With so many years of reliance on this one revenue source the town was slow to develop beyond this. 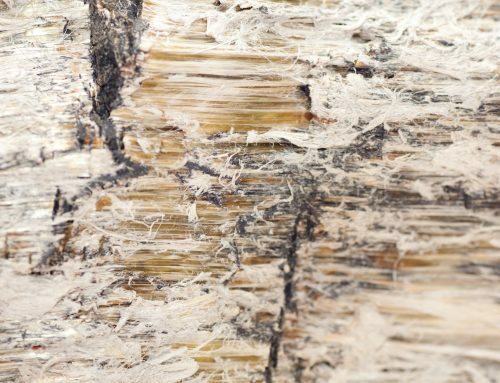 Then Quebec minister for Industrial Policy, Élaine Zakaïb, had hoped to reappropriate the funds for the loan towards developing a more diverse economy in Asbestos. To help grow the town beyond what was seen for so long as a lifeline. 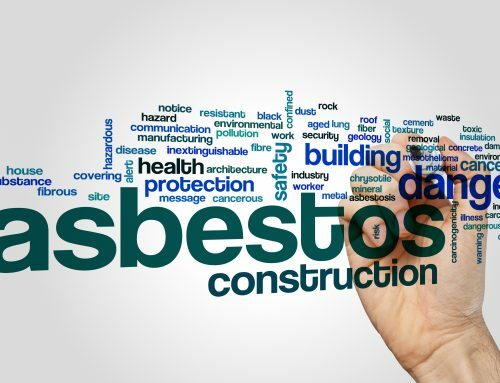 Canada was among countries like Russia, China, Kazakhstan and India in its reluctance to eliminate the usage of asbestos in construction and manufacturing. While many developed countries including all European member states and the US have set Health and Safety standards accepting the dangers of this toxic substance. 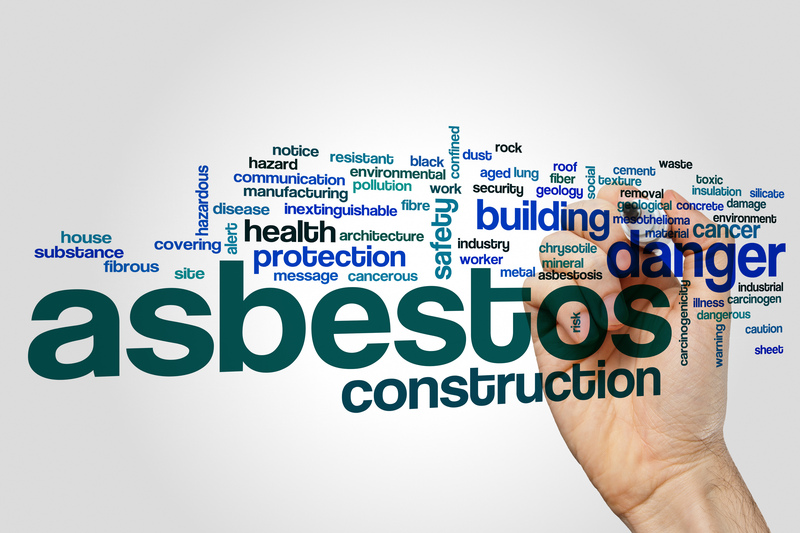 Canada itself has spent millions removing asbestos from many public buildings, manufacturing and construction within the country. Not only do underdeveloped countries not have adequate protections in place but in many of these countries there is very little education on the dangers or even recognition that it is in fact a dangerous substance. Even in the town of asbestos residents believed the myth of “El Dorado,” as chrysotile was often referred to as white gold in the area. 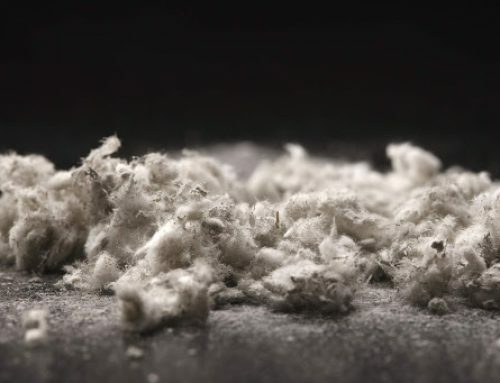 According to The World Health Organization there is “unequivocally… no safe level of exposure to asbestos.” But, with such a valuable industry at stake there was severe reluctance. 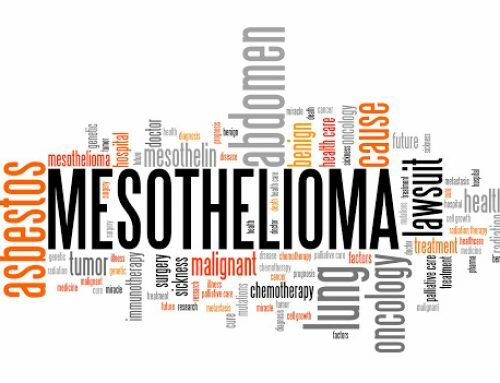 However, the alternative route of fines and proven health risks is rapidly changing perspectives with research from WHO suggesting that mesothelioma will cost the U.S. up to $200 billion and Europe up to $80 billion over the next 40 years. 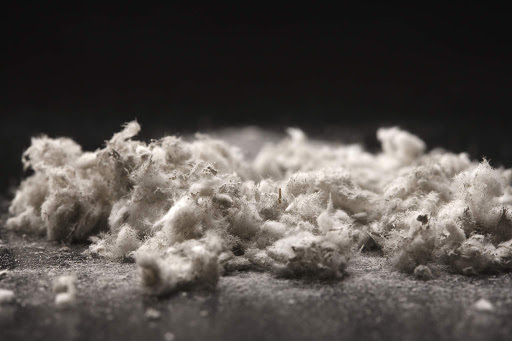 From the early 1970s to 2002, more than 730,000 asbestos claims were filed in the U.S., costing the industry approximately $70 billion. When we talk about expense however the greatest expense has been the health and welfare of workers and of the public. 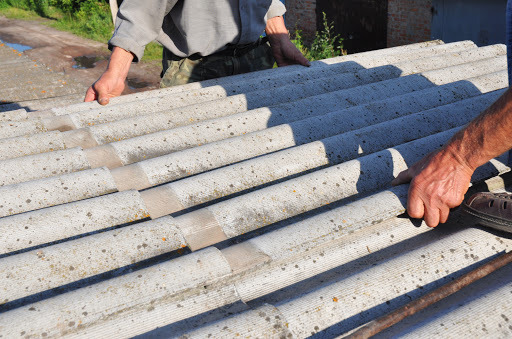 As high as one in every three deaths from occupational cancer is estimated to be caused by asbestos and it is estimated that as many as 43,000 people worldwide die from the disease each year. 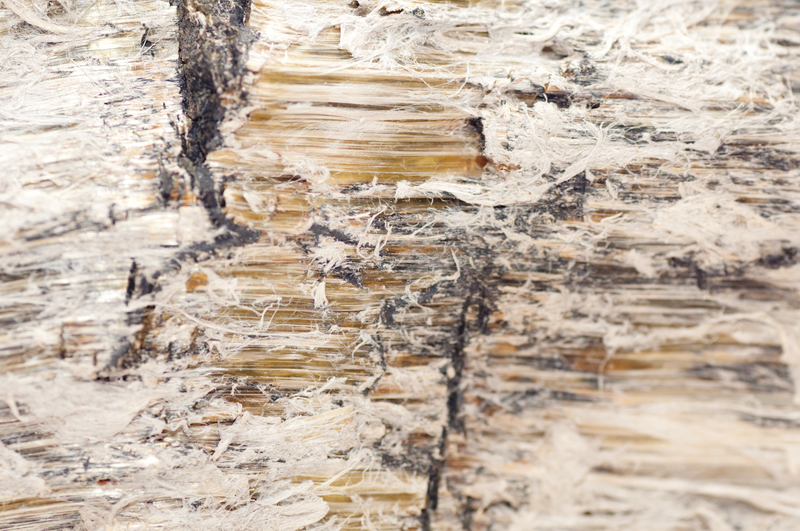 The closure of the last remaining mines in Canada and withdrawal from the global asbestos market is a positive outcome. 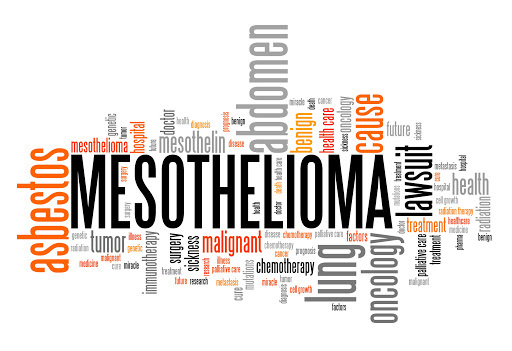 However, there are and will continue to be victims of asbestos poisoning developing symptoms for years to come. 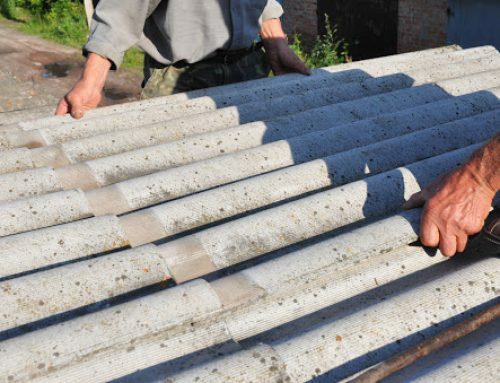 The accepted use of the material in developing countries is still putting people’s lives at risk.